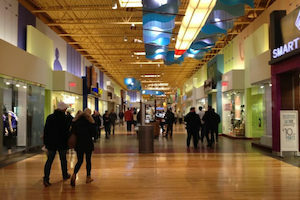 CF Chinook Centre boasts over 250 stores, including top retailers and unique choices you won't find anywhere else in Calgary. Home to major department and flagship stores exclusive to Chinook Centre, we take pride in being Calgary's premier shopping, dining &amp; entertainment destination. 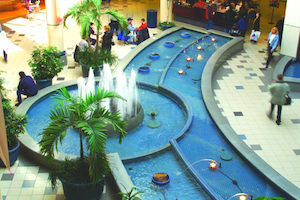 Southcentre is a two-level shopping centre proudly located in the south end of Calgary, Alberta. 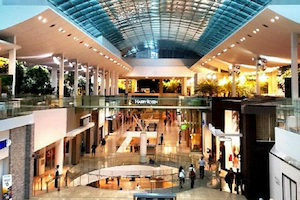 Southcentre is home to 180 retailers and services including sought-after brands like Crate &amp; Barrel, Restoration Hardware, Victoria's Secret, and Sephora. 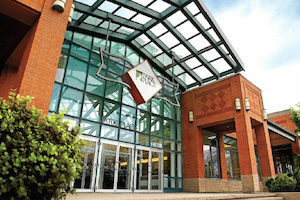 With over 150 stores and services, including Canada's largest Sport Chek and Calgary's largest H&amp;M, Sunridge Mall is where to shop! 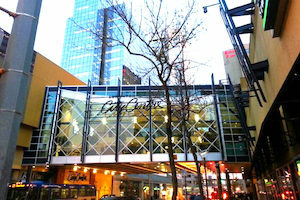 The CORE - TD Square/Holt Renfrew is Calgary's only urban retail destination. With an international retail collection, the CORE boasts 160 stores, including the flagship Holt Renfrew and Harry Rosen and next generation food facilities accommodating 900 people. The CORE offers an authentic indoor/outdoor urban experience through the largest point supported structural skylight in the world and living green walls throughout. 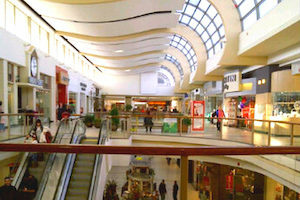 Convenient underground parking, a wide selection of stores and a trendy downtown buzz make Edmonton City Centre the city's premier urban shopping destination. 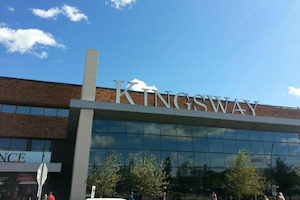 Kingsway Mall is located in north-central Edmonton and is home to authentic, approachable and aspirational fashion, It brings together families and community under one roof, to experience enjoyable and hassle-free shopping. Enjoy an experience where trying on the latest fashion, getting the hottest CD, or sampling a new perfume is more than just shopping. 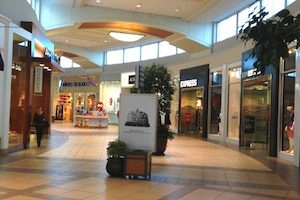 Londonderry Mall has a spacious interior, comfortable decor and warm, friendly atmosphere. Shop at great stores like The Bay, Winners, Army &amp; Navy, Shoppers Drug Mart and so many more! 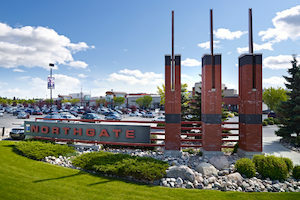 Over the past 40 years Southgate has grown from humble beginnings to become South Edmonton's largest shopping centre and the city's premier fashion destination. 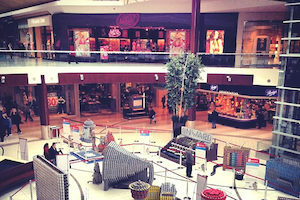 West Edmonton Mall is home to more than 800 stores and services including nine world-class attractions, two hotels, over 100 dining venues, the widest variety of one-of-a-kind retailers, and entertainment for all ages. 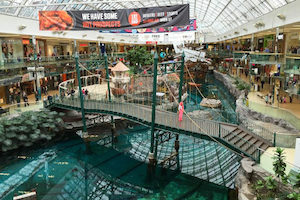 Average yearly visitation is approximately 30.8 million, making West Edmonton Mall the province's number-one tourist attraction. 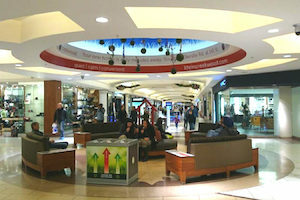 Park Place Shopping Centre has over 100 stores and services to choose from. 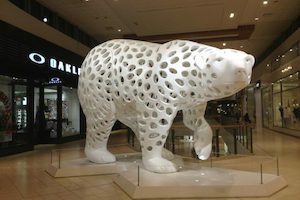 We have over 200 unique stores, premium brand outlets and specialized architecture.